Foreclosing on a home can be an emotionally distressing experience, which no one wants to go through. After foreclosing, it may seem like your chances at being a homeowner again is far out of sight. In some cases, people will have to wait at least 2-3 years before they can purchase a home again. However, due to the increase in non-bank mortgage lenders offering non-prime loan products, the potential waiting period can be greatly reduced. In fact, some of the lenders in our network offer opportunities to buy a home even just 1 day out of foreclosure! If you are going through the process of foreclosure, or perhaps have already foreclosed, you may be able to become a homeowner again much sooner than you realize. 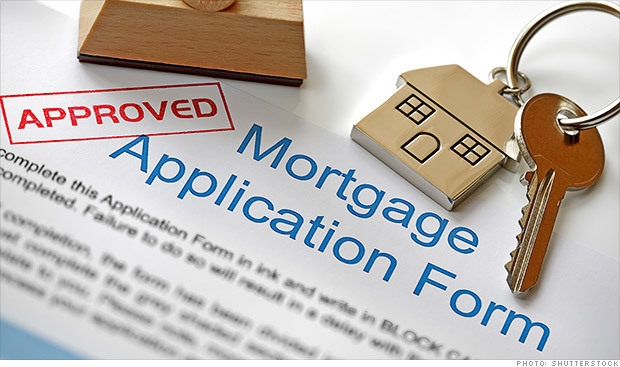 You may actually qualify for a mortgage right now, and not even know it. Below is a list of non-prime mortgage lenders that offer an opportunity to get a mortgage only just 1 day after foreclosure! This means there is no waiting period for you to get a new home. Citadel Servicing – Citadel allows qualified borrowers to get a mortgage immediately after a foreclosure. The requirements are that you put at least 10% of the purchase price down. There are some other excellent perks to this program, such as alternative income verification being allowed (such as using bank statements). You can learn more about this program here. Athas Capital – Athas Capital has a non-prime loan program that allows you to purchase a new property even just one day out of foreclosure. This loan product is quite flexible in it’s guidelines. There is no specific minimum credit score requirement, and you may have a DTI ratio up to 55%! Green Box Loans – Green Box Loans offers a wholesale non-prime program that allows you to purchase a home one day out of foreclosure. In order to qualify for this program, you must have at least a 580 credit score, and must put a 20% down payment. The maximum loan size is $750,000. Sprout Mortgage – Sprout Mortgage is a good lender to consider if your foreclosure was recent. The allow loan sizes all the way up to $850,000, and have flexible credit and income requirements. They require a down payment of at least 25%, and sometimes closer to 30-35% for borrowers just out of a foreclosure. ACC Mortgage – ACC Mortgage does not have any seasoning requirements (waiting period) after a foreclosure. However, their interest rates are quite high, so it is recommended to view them as a last option, and only if you have considered basically all other non-prime mortgage lenders. The above 5 lenders are just a few of the best choices when it comes to getting a home loan immediately after a foreclosure. 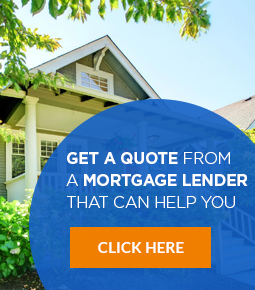 If you would like some help finding the perfect lender, simply fill out this form, and we will do our best to match you with a non-prime lender. For borrowers who are not in as big of a hurry, you may want to consider traditional mortgage programs, such as conventional, FHA, and USDA loans. The waiting periods are longer than with non-prime lenders, such as those listed above, but the loan terms will be better (lower interest rates and smaller down payments). The rules for getting a conventional mortgage after you have foreclosed is that you wait 7 years. However, if there were “extenuating circumstances”, such as a job loss, or something else out of your control, this may be reduced to only 3 years. The FHA rules as of 2017-2018 state that you must wait at least 3 years before you are eligible for a FHA loan. However, there is an exception to this rule if there were “extenuating circumstances”, such as a job loss. You would also have to show some improvements to your credit since the foreclosure. In the event that the circumstances and credit improvements are satisfactory, you would only have to wait until after 1 year before you can apply for a FHA loan. The USDA guidelines state that you must wait at least 3 years after your foreclosure before you will be eligible for a USDA loan. 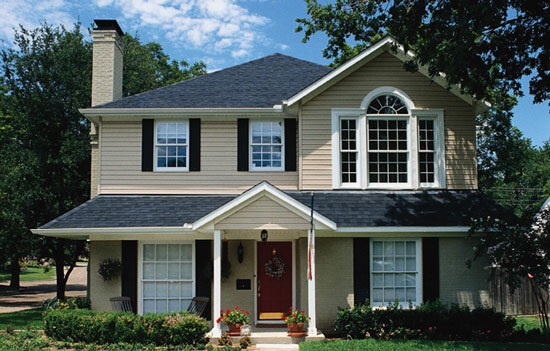 You will also have to show improvements to your credit since the foreclosure took place. Do I need to wait until my home is all the way through the process of foreclosure before I can apply? Most lenders will need to see the foreclosure completed before taking your application, as if your home has not been fully foreclosed, it means that you still have an owner occupied home. What are qualifying “extenuating circumstances”? Depending on the lender and type of loan you apply for, most will consider any of the following to be eligible for this exemption: job loss, serious illness or medical issues, or the loss of a wage earner (that passed away). Does a divorce count as an extenuating circumstance? In most cases, the lender will not consider a divorce to be a qualifying extenuating circumstance. What if I had a foreclosure and bankruptcy at the same time? If you both foreclosed on your home, and filed for bankruptcy (chapter 7 or 13), the time will start from whichever occurred last. In most cases, the clock officially starts when the bankruptcy is discharged (not when it was filed).